Since 2016, I’ve directed documentaries for Rooster Teeth. 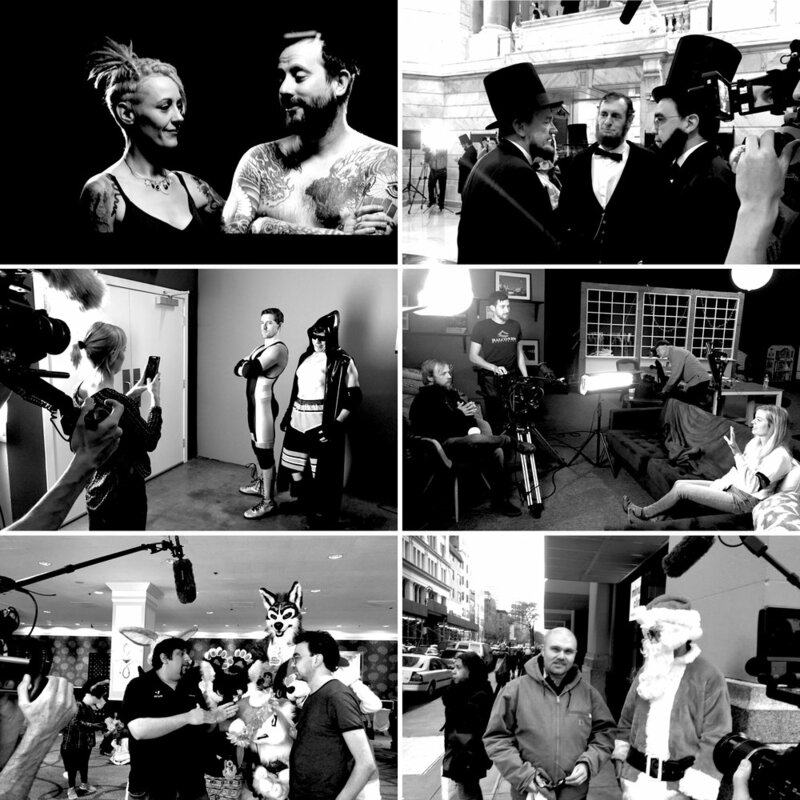 #RTDocs covers the most unique stories and personalities in in the world of internet, gaming, and popular culture. You can watch the long format documentaries with a Rooster Teeth FIRST subscription on Apple TV, Xbox, PS4, Roku, Mac, PC, or iOS. Connected - An exploration of technology addiction. Social media manager Barbara Dunkelman and producer Blaine Gibson must survive work and social lives using only 1989 technology without access to the internet for one week. With interviews from Nicholas Carr, author of the New York Times best-seller The Shallows, and behavioral psychologists Dr. Art Markman and Dr. Bob Duke, Connected explores how our brains change with our use of technology and analyze how we sustain relationships in the 21st century. 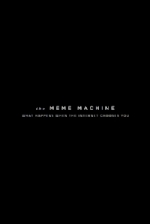 The Meme Machine - This one hour documentary asks: where did internet memes come from? How did the era of memes begin? How difficult is it to create a viral meme? How does it feel to become a 'human meme'? The Meme Machine explores the history of memes, the science behind how they spread, and digs into the stories of some of the classic “human memes” like Ermahgerd Girl, Overly Attached Girlfriend, and Chocolate Rain Guy. Unconventional - Rooster Teeth founder Gus Sorola has talked on panels at some of the world's biggest conventions, met thousands of fans, and even co-founded the massive global pop culture event, RTX. Now Gus wants to experience the other side - the hundreds of small, obscure, and downright bizarre conventions happening every weekend around the country. Follow him on a journey behind the scenes of obscure fandom as he tries to fit in and find the common link that unites these communities. World's Greatest Head Massage (Part I) - Burnie Burns and Gavin Free are the subjects of this two-part documentary that investigates the world of autonomous sensory meridian response (ASMR) and the ASMR artists (or ASMRtists) who make content online. World's Greatest Head Massage (Part II) - In Part Two, Burnie Burns and Gavin Free travel to India to find the mysterious Baba, a barber who has become an unwitting Youtube ASMR celebrity with his ‘head massage’ videos. 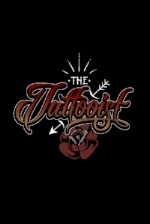 The Tattooist - In The Tattooist, Rooster Teeth’s Geoff Ramsey explores the subculture of tattoos and takes a crash course from a master tattoo artist. Geoff’s tattoos are a roadmap, drawing paths between different experiences and regrets in his life. He and his wife Griffon share these stories with their 12-year old daughter Millie, who struggles to understand why they want tattoos. 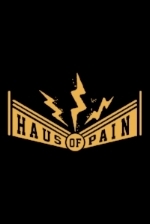 Haus of Pain - Rooster Teeth’s James Willems plays video games for a living as part of FunHaus, but he still harbors an unfulfilled childhood dream: to become a pro wrestler. That all changes when James teams up with friend and co-worker Lawrence Sonntag to enroll in a Los Angeles wrestling school, create wrestling personas (“James Angel” and “The Troll”), and train for a tag team match against a pair of vicious pro wrestlers known as “HATE.” How far will James and Lawrence push themselves to achieve James’s dream? Do they have what it takes to wrestle a pro team and not get killed? 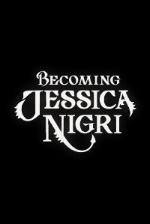 Becoming Jessica Nigri - An intimate documentary portrait of cosplayer Jessica Nigri, from a magical childhood growing up with quirky parents in New Zealand, to entering middle school in the U.S. where she was mercilessly teased for her “nerdy” interests. 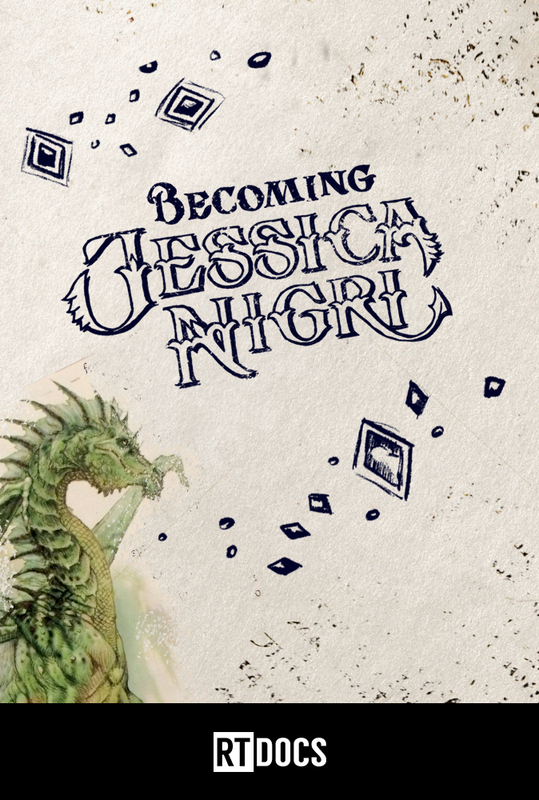 Through cosplay, she learned that becoming someone else gave her the courage to be herself. Why We're Here - A historical documentary that charts the startup and explosive growth of the pioneering web comedy company Rooster Teeth, creators of Red Vs. Blue, Achievement Hunter, and RWBY. 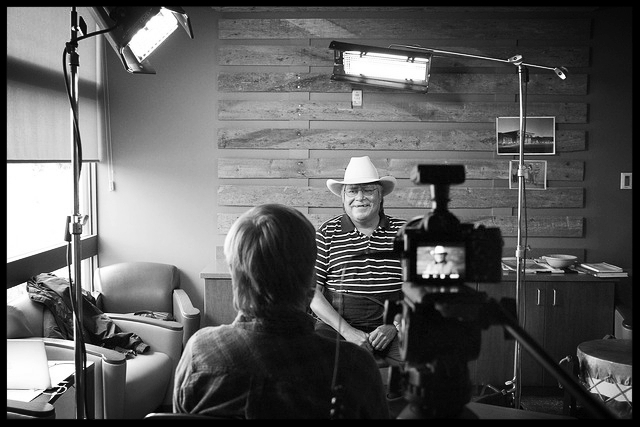 Created from hours of interviews I conducted with Eastern Shoshone and Northern Arapaho tribal people and historians, Wyoming PBS launched 6 short films for history and government curriculum in Wyoming middle and high schools. Tonight, the project won a national award, presented in Washington D.C., from the National Educational Telecommunications Association, or NETA.